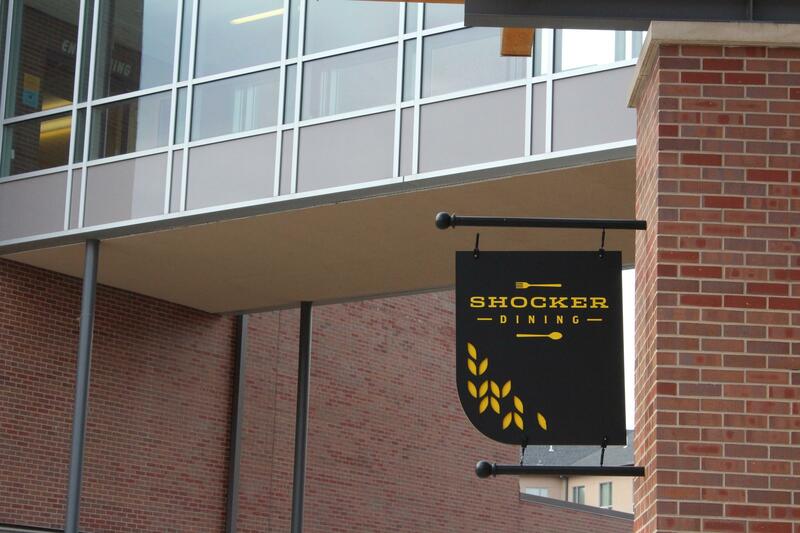 Students living at Wichita State University will have another year of crowded dorm rooms. The university is converting some single-person rooms into doubles and some doubles into triples as a way to provide more beds for students interested in living on campus. Last summer, several students were notified that they would be getting an extra roommate. WSU says that’s because more students from outside the Wichita area enrolled and needed housing. And while a new apartment complex, The Flats, opened on campus last year, the Fairmount Towers residence hall closed. The university said it faces the same issue this year, though WSU president John Bardo told the Kansas Board of Regents last month that the need for more beds is a positive sign. "We don't like to do that to students," Bardo said. "At the same time, we're pretty excited that we have that kind of interest that we have to triple." The difference this year is that students are being given the option upfront about whether or not they want to take a doubled or tripled room. Both this year's and last year's students were given a discount for choosing the more cramped option. “We actually still have doubles available and there are students picking these triple rooms for that reason of just having a lower cost option," said Katie Austin, the marketing and outreach coordinator for housing and residence life at WSU. The university has significantly increased the number of available beds. On move-in day last August, WSU had the capacity for 1,250 students; this year will be around 1,400. There’s still the possibility that some students will get an unexpected third roommate if the number of students living on campus exceeds university predictions. Stephan Bisaha is an education reporter for KMUW and the Kansas News Service, a collaboration of KMUW, Kansas Public Radio, KCUR and High Plains Public Radio covering health, education and politics. Follow him on Twitter @SteveBisaha.